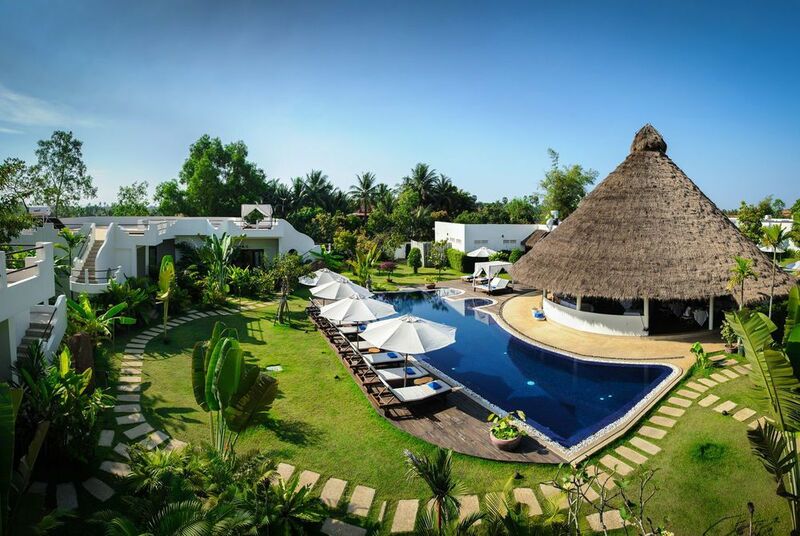 Navutu Dreams is minutes away from the temples of Angkor Wat and is ten minutes' drive from the thriving town of Siem Reap whilst being surrounded by beautiful Cambodian countryside. 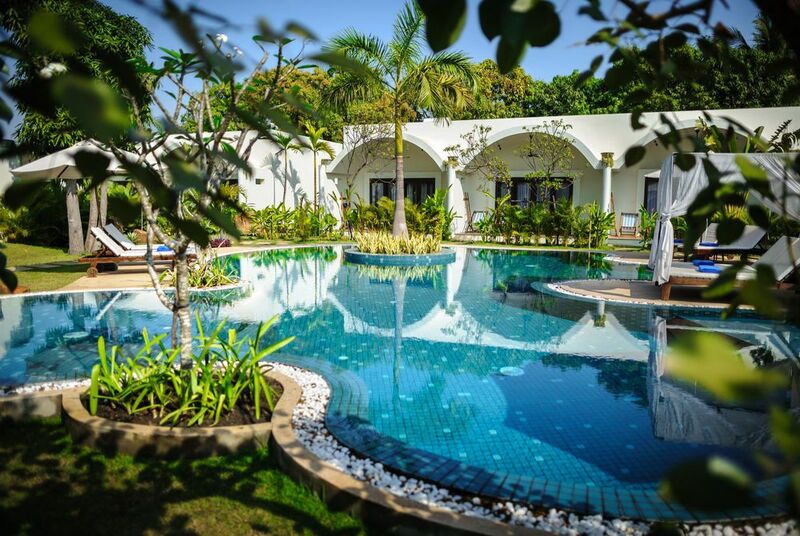 The hotel proudly maintains the largest green space of all of the Siem Reap hotels, and is a tranquil haven. 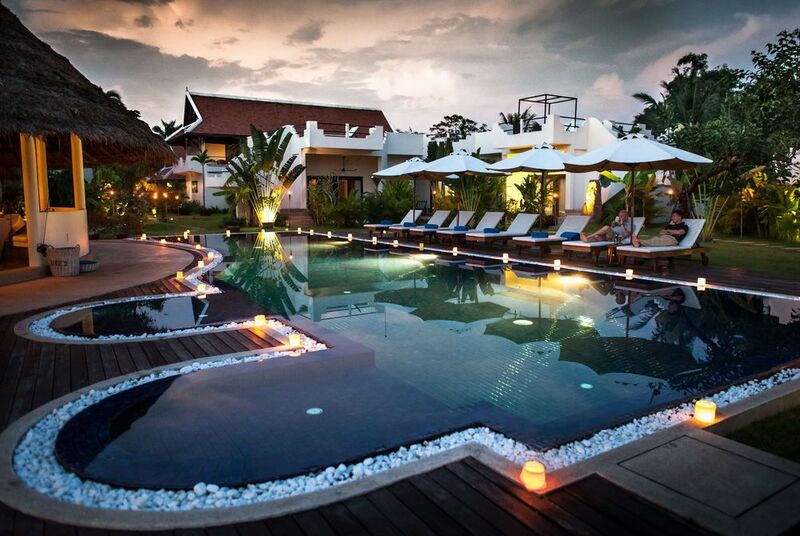 The Siem Reap International Airport is 6km away, and the hotel lies 15 km south of Siem Reap Port. There are 28 rooms and suites spread across five separate pavilions, each with a view of the pool or gorgeous landscaped gardens. 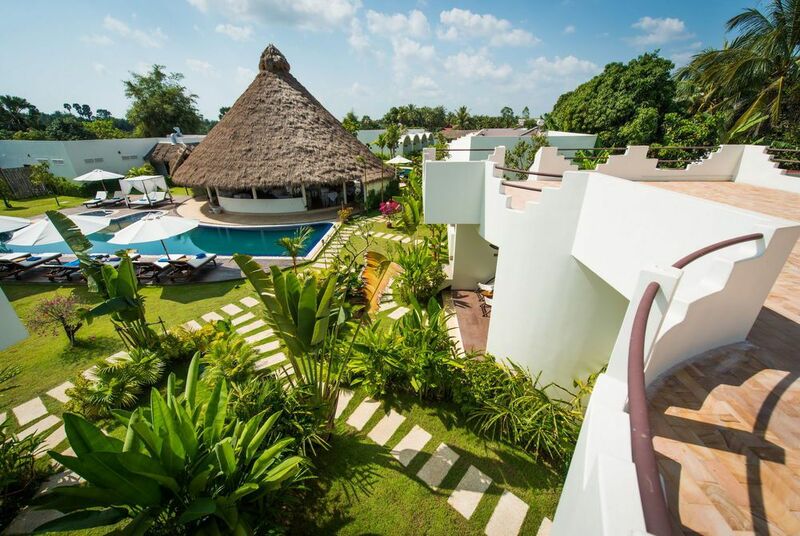 The suites are located in the newest part of the hotel and offer a separate living space and secluded private gardens. 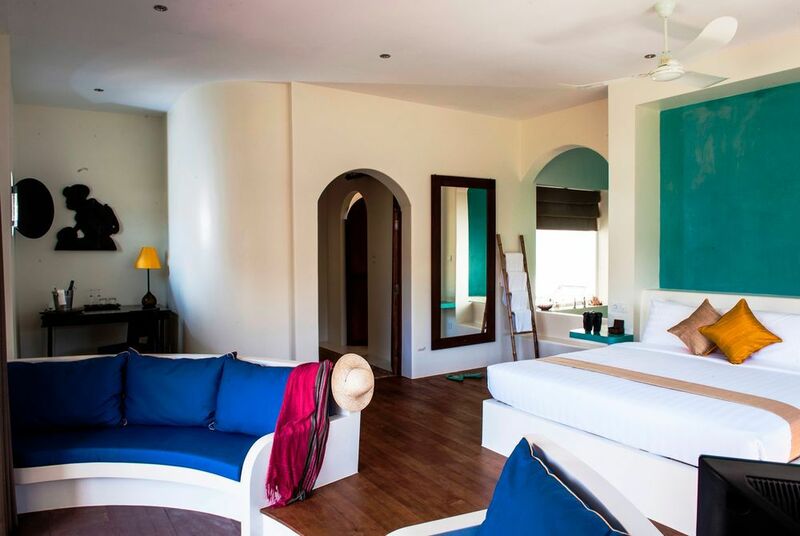 Decorated with art and fabrics unique to Southeast Asia, each room feels modern yet authentic. 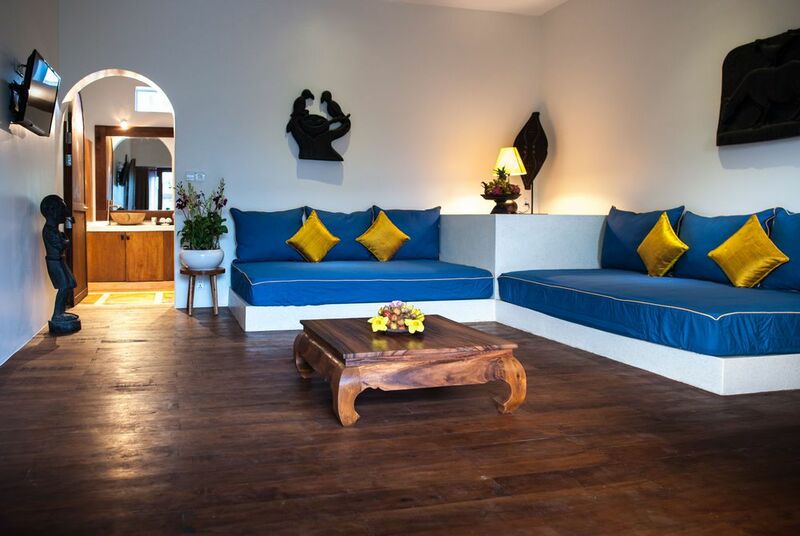 The main restaurant at the hotel is the Niam Niam Restaurant, which serves a selection of the best Southern Cambodian flavours from the Kep province, authentic Italian recipes and contemporary international cuisine. All ingredients are organic and locally sourced, and made with delicious indigenous herbs. There are also many vegetarian options, including fresh salads made exotic with hot chilies and tangy lemon juice. 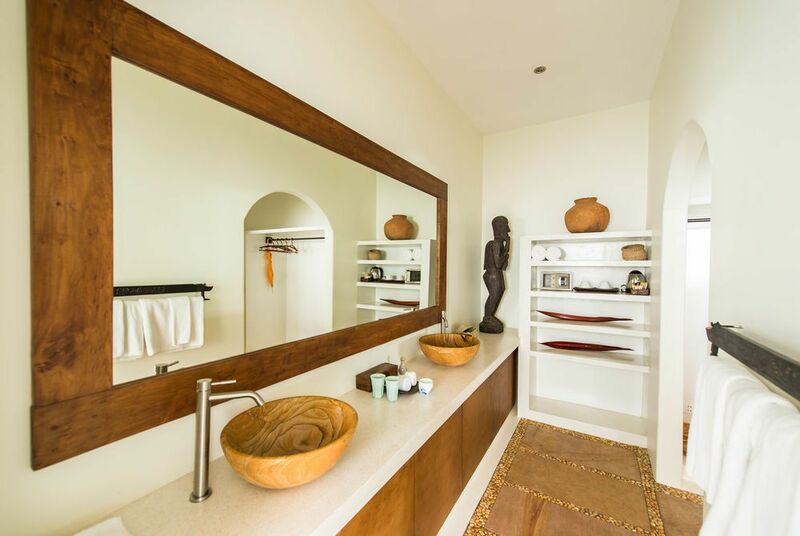 Navutu Spa offers a range of treatments for wellness and relaxation. 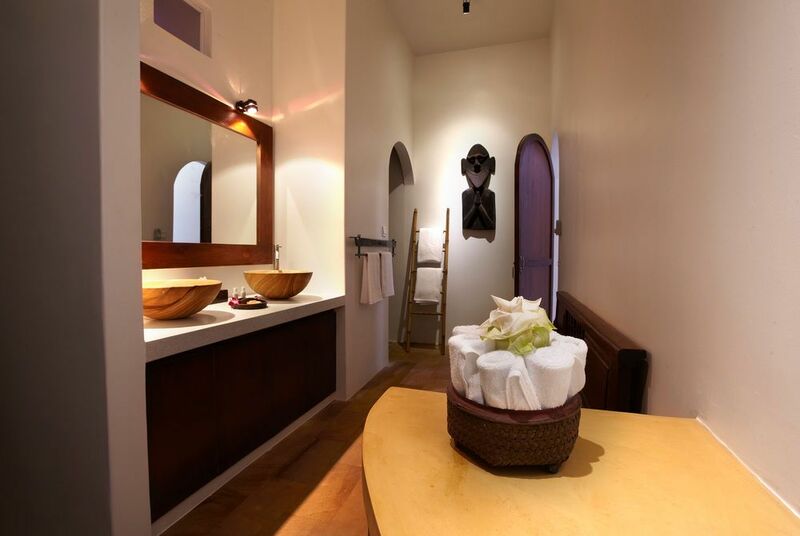 Therapies include exfoliation, body wraps and natural facials that are made with locally sourced and organic ingredients. Other wellness treatments include excellent Asian massages. There is also a focus on yoga at the hotel, with expert coaches teaching daily ashtanga, vinyasa and restorative classes. 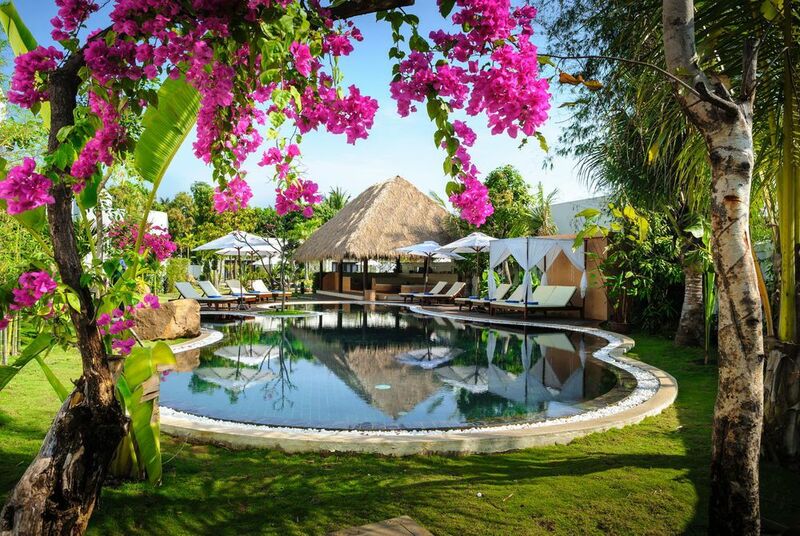 If you want to totally unwind, take one of the hotel's three-day yoga retreats. 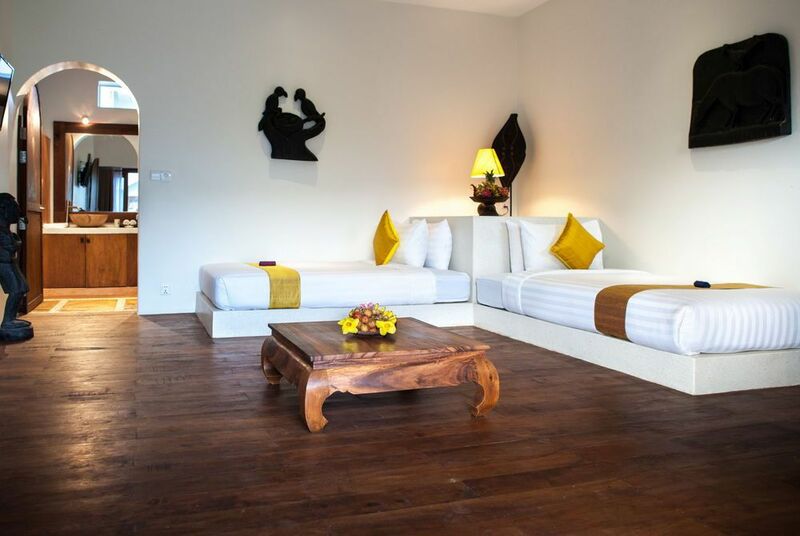 An ethos of social responsibility is at the heart of this boutique hotel, split across two properties in the heart of downtown Siem Reap.